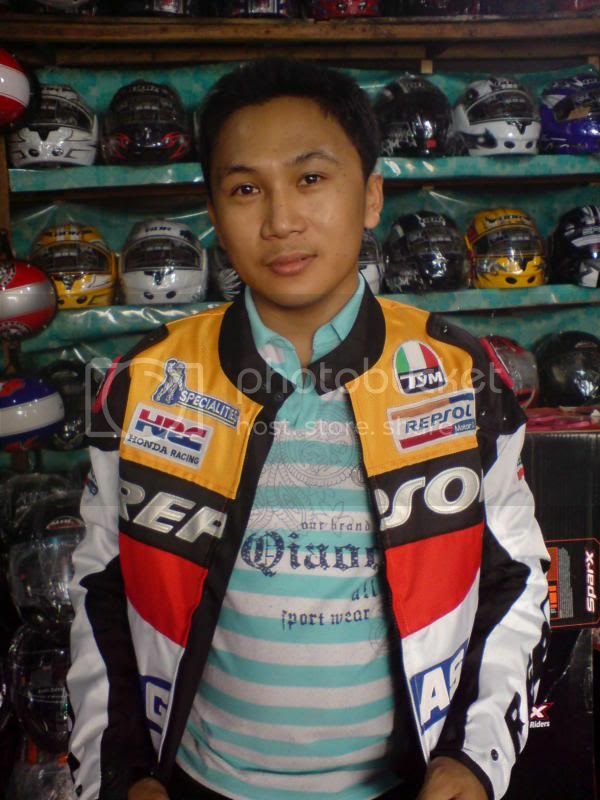 If you want to check some affordable Motorcycle gears on REX. I have here listed how you can get there. First let’s try on google maps. I won’t paste the map here but what I want you to do is paste this nautical directions on Google. In such case you fail here’s a link of what should be the result. now browse on nearby places where you can start.. maybe LUNETA or SM MALL of Asia or CCP is the best place to start. How to get there? Here’s the direction if you are coming from SM Mall of ASIA.. 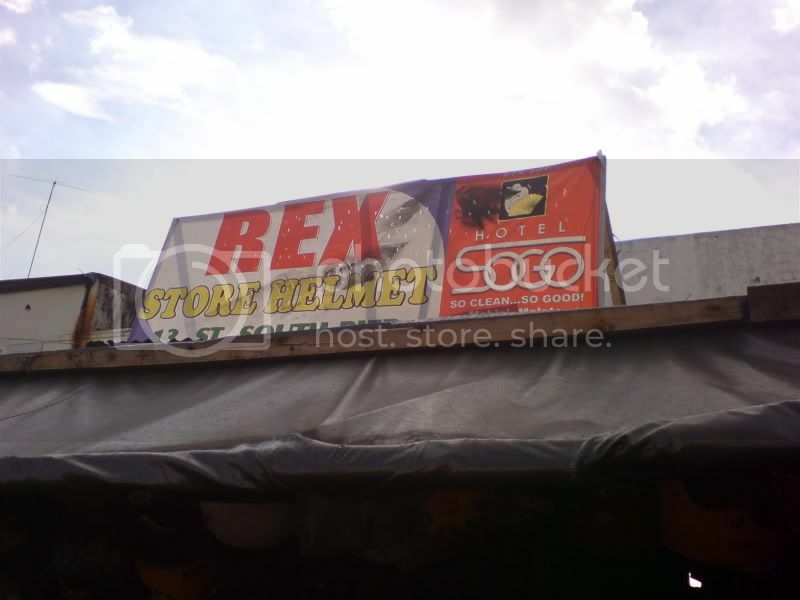 So to be sure you won’t miss out REX’s Shop here’s his store banner. So you know the shop but still you want to be sure its REX you are dealing with? Here’s a photo of Him..